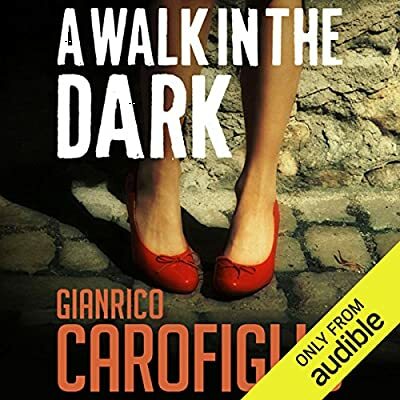 Author: Carofiglio, Gianrico Set In . . . When Martina accuses her ex-boyfriend, the son of a powerful local judge, of assault and battery, no witnesses can be persuaded to testify on her behalf, and one lawyer after another refuses to represent her. Guido Guerrieri knows the case could bring his legal career to a premature, messy end, but he cannot resist the appeal of an apparently hopeless cause. Nor can he deny an attraction to Sister Claudia, the young woman in charge of the shelter where Martina is living. Claudia shares his love of martial arts and his virulent hatred of injustice. Gianrico Carofiglio was an anti-Mafia prosecutor in Bari, a port on the coast of Puglia, for many years, and is now a member of the Italian senate. He has sold over 2.5 million books of the Guerrieri series in Italy alone.